The Oracle at Delphi is among the 5 best rated Tourist Attractions in Greece. 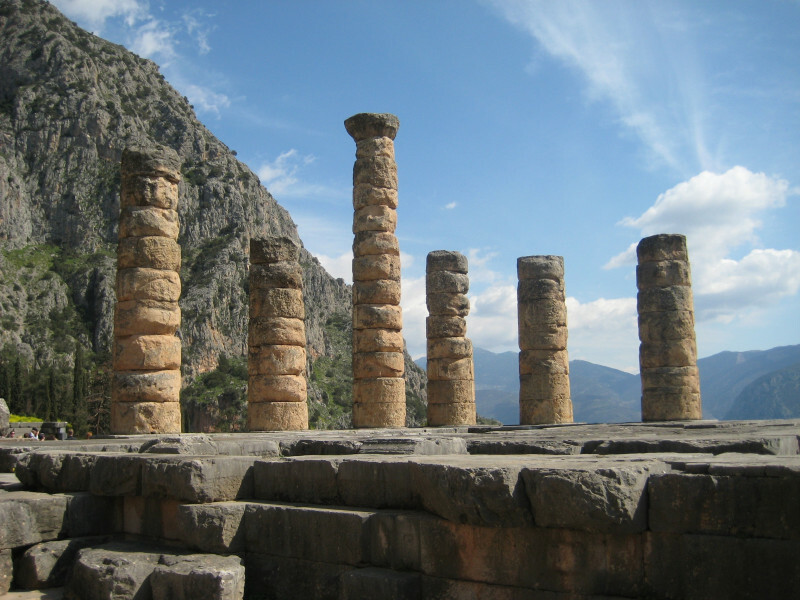 In ancient Greece, the Oracle of Delphi used to be a pilgrimage site close to the city of Delphi and was regarded as the centre of the world for a very long time. In this place of worship, which has ever since its existence drawn attention due to the many myths around it, the mythological mother of the earth Gaia and later also Apollo were worshipped at this place. In 391 AD the oracle site was closed down by Emperor Theodosius. Initially, members of the public could ask the oracle once a year anything concerning matters of their life. In the course of time, additional oracle days were added and it was decided that under certain conditions, once a month, for instance, on the birthday of Apollo, consultations of the oracle were allowed. Pythia, the priestess of the oracle, was said to stand in front of the temple above a crevice, which released gases putting her in a trance. Many of the temples have remained well preserved. When here, it's worth visiting the theatre of Apollo or the temple of Athena. 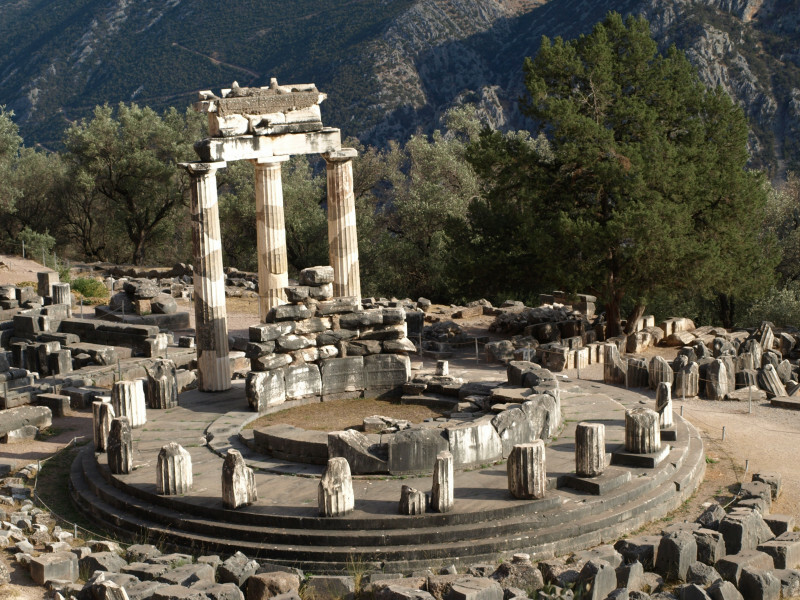 The Oracle of Delphi has been declared a UNESCO world heritage site. Meanwhile, a museum has been created next to the oracle site exhibiting the ancient remains of Delphi. Situated on a mountain, the oracle offers a stunning view on the valley. In winter, the area is additionally used as a winter sports resort. 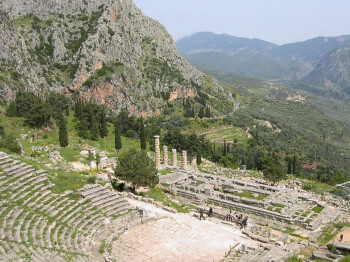 From Athens one can get to Delphi by bus within 2 hours. The buses stop close to the oracle site. You can also comfortably get here by car. 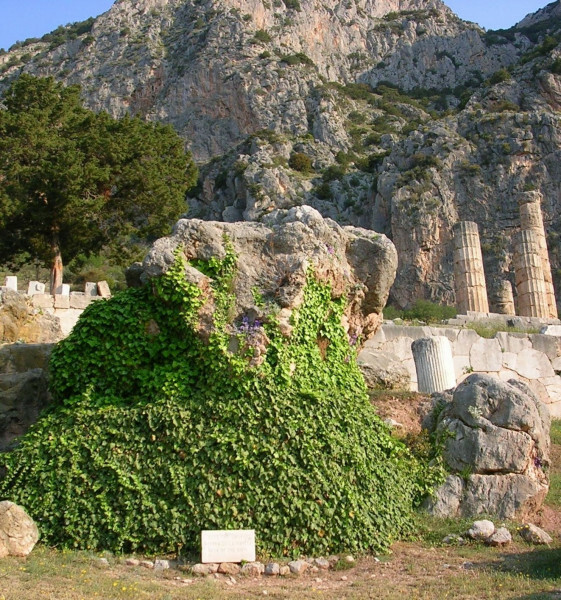 The oracle is located close to the town of Delphi and round about 10km (6.2mi) away from the Gulf of Corinth. Parking facilities are provided on-site, but will quickly fill up. Alternatively, you can store your car in the town of Delphi and then walk to the oracle site.